Just moments ago, Apple unleashed its one of the most highly anticipated handsets ever at a special media event held in California and as speculated, it’s called the iPhone 5C. 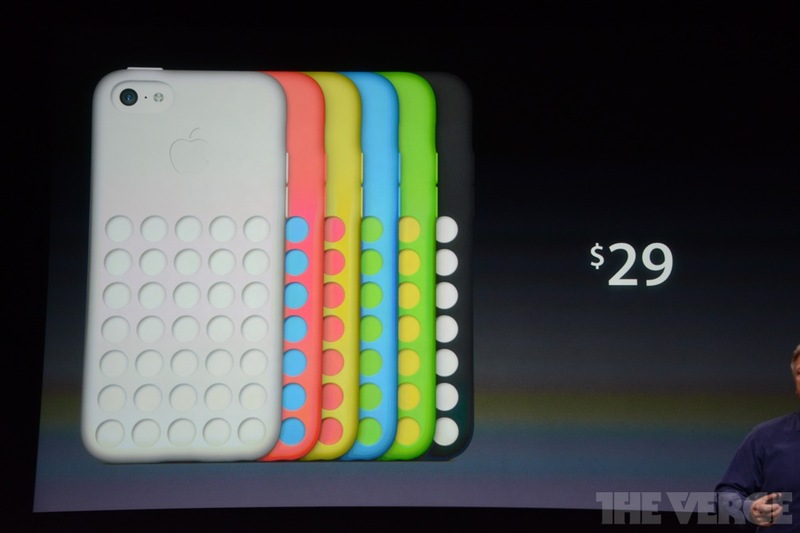 “It’s made with all the incredible technology of the iPhone 5“, said Phil Schiller. Made up of coated polycarbonate material, the iPhone 5C sports an A6 dual-core processor, a 4-inch tall Retina display, an 8-megapixel iSight camera, an improved FaceTime HD camera, a larger battery than iPhone 5, 4G LTE, dual-band Wi-Fi and Bluetooth 4.0. Offered in Green, White, Blue, Pink and Yellow colours, the entire back and sides of the iPhone 5C are made from a single hard-coated polycarbonate material. According to Apple, it is “steel-reenforced” inside, a new structure that also serves as an antenna. 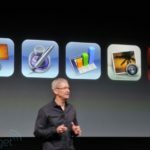 It sports the same 4-inch 326ppi Retina display with 1136 x 640 resolution, as found in the iPhone 5. 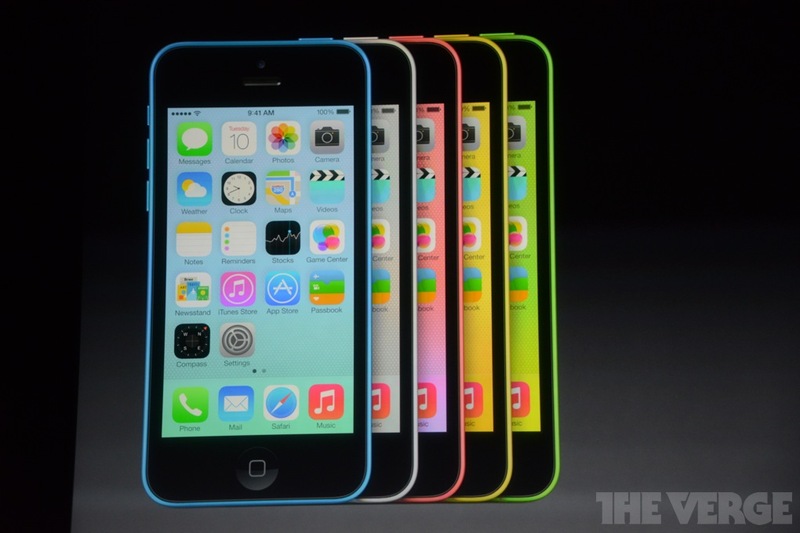 The iPhone 5C features Apple’s A6 dual-core processor, same as the iPhone 5. According to Apple, it’s a 2X faster CPU with 2x graphics than previous generation A5 processors. The iSight camera on the iPhone 5C is the same 8-megapixels with a 5-element lens and f/2.4 aperture, as found in the iPhone 5. 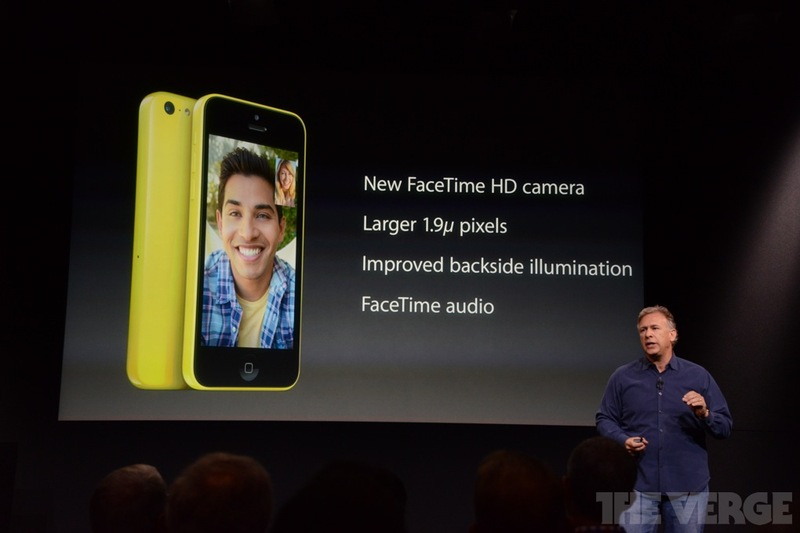 The iPhone 5C also packs a grand new FaceTime HD camera on the front, with larger pixels and backside illumination. 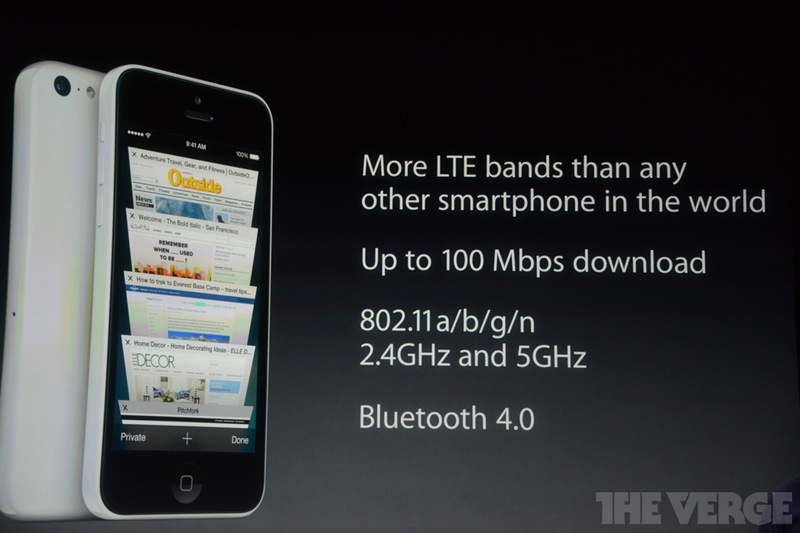 The iPhone 5C supports more LTE bands than any other smartphone in the world along with dual-band Wi-Fi and Bluetooth 4.0 standards. 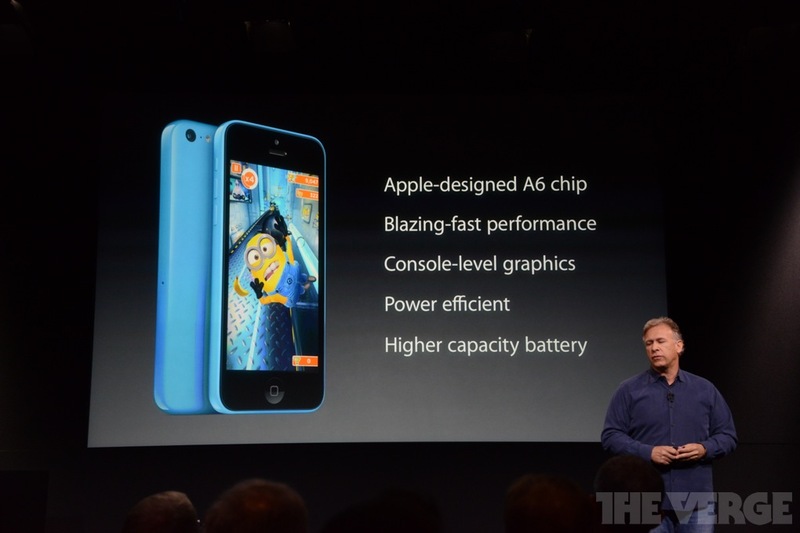 The battery life on the iPhone 5C has also been improved. 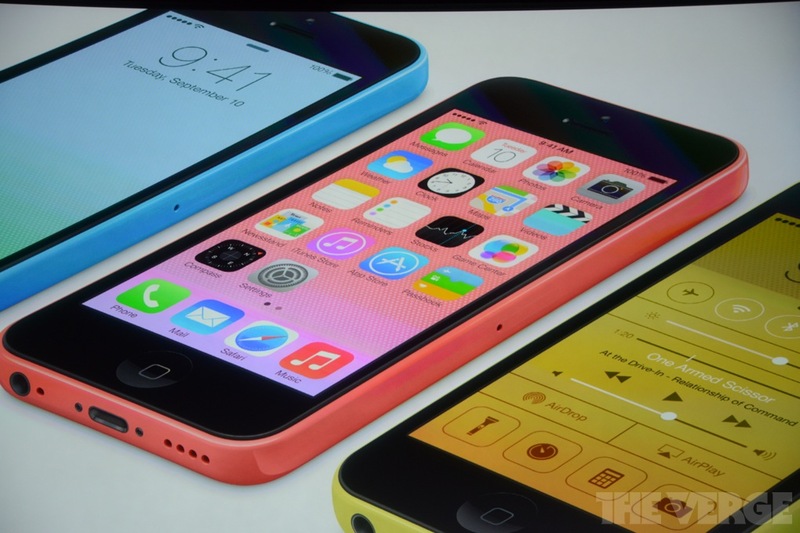 Apple states that the battery size on iPhone 5C is larger than the one used in iPhone 5. Apple has also created custom cases with a “soft-feel silicon rubber.” Available in various colours, these $29 snap-on cases feature circular cut out patterns so you can see the original color underneath. 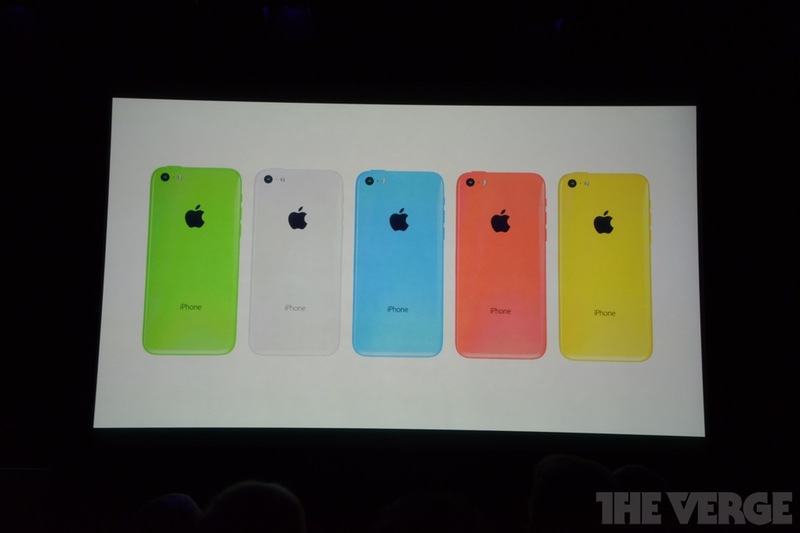 The iPhone 5C will be available in 16GB and 32GB versions for $99 and $199 respectively on a two year contract in the US. We’ll update you when we hear about upgrade pricing from our ‘Big 3? carriers, pre-order and shipping dates. Stay tuned!